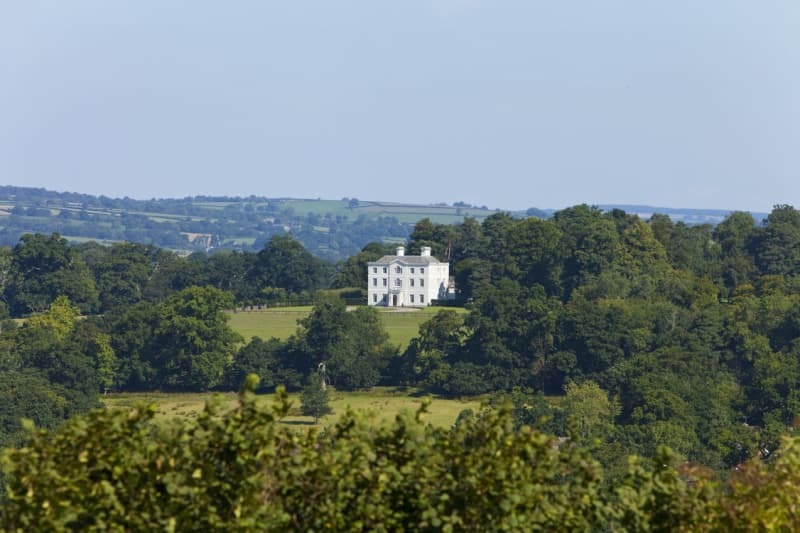 Are you still looking for that utterly breathtaking country house venue in the West of the UK? We’ve simplified your search by choosing 15 of the best country houses in the area that will make your jaw drop. If you want to find more, use Bridebook’s Venue Search and click ‘country house’ in the filters for more stunning venues like these! With modern and luxurious amenities combined with a 750-year-old structure oozing grandeur, Elmore Court is the ultimate country house in the West. Luscious views over the Cotswolds will sweep you off your feet! 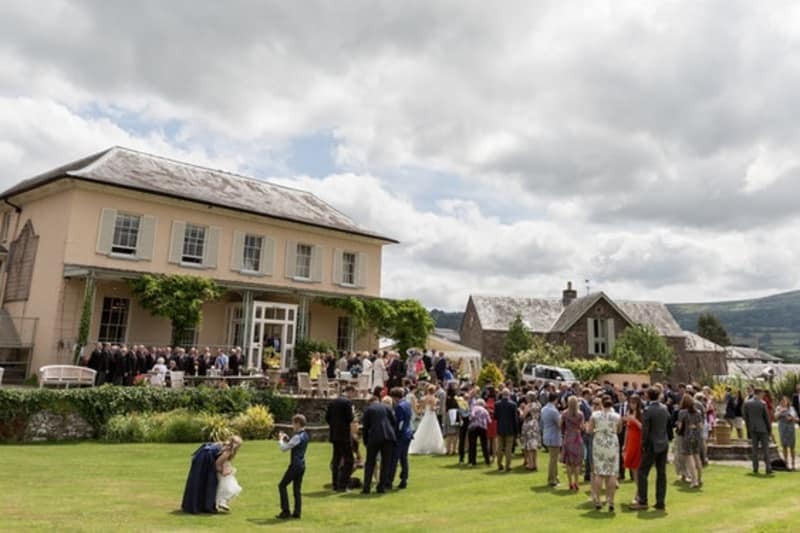 This newly restored Georgian country house with stunning Devon surroundings is a versatile venue for your big day. Shilstone offers plenty of indoor and outdoor spaces, all of which are truly romantic. 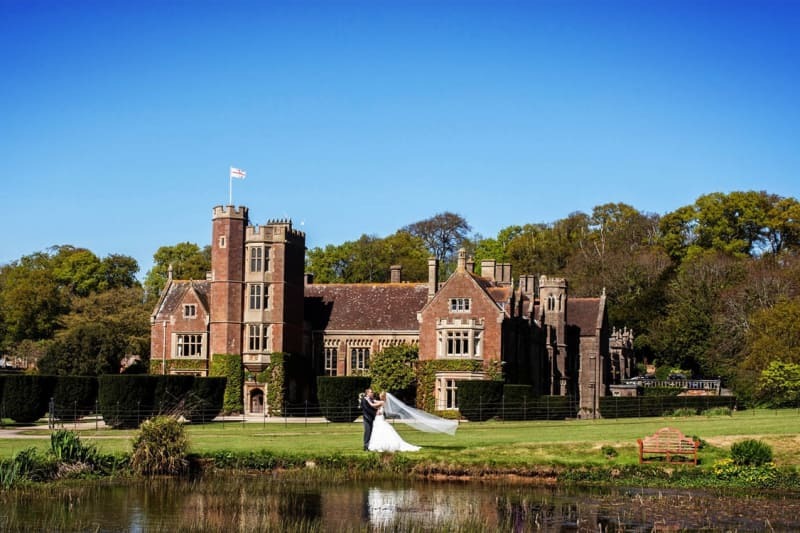 In the midst of the Devon countryside stands Huntsham Court, a truly spectacular venue with striking looks. It takes advantage of 5 unique and spacious reception rooms so that you can enjoy the banquet of your dreams in this manor house setting. 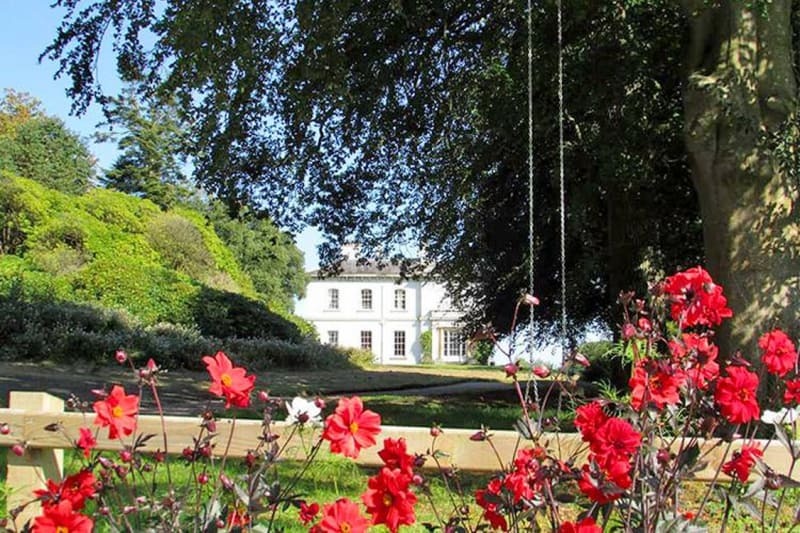 Pennard House has a unique country house environment where you can enjoy the experience of a lifetime with your nearest and dearest. Picture an elegant outdoor ceremony followed by the ultimate wedding party – all with a postcard picture backdrop. 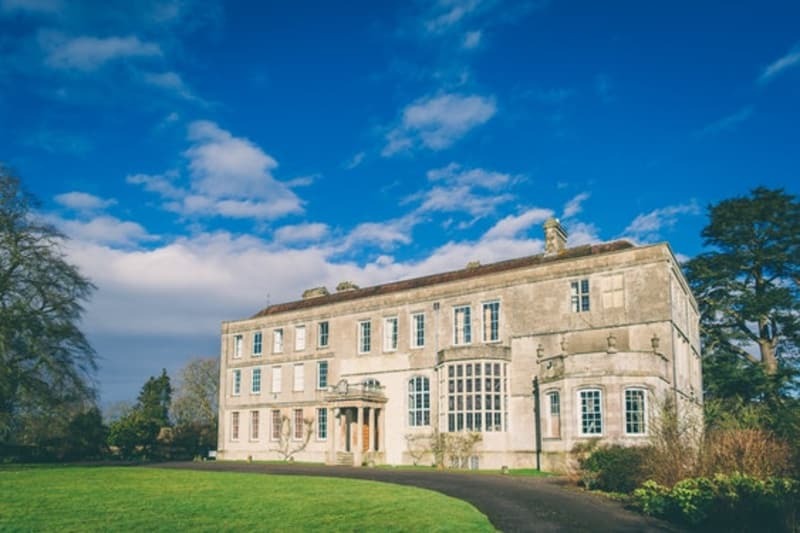 At Bridwell Park Estate there is plenty to explore, as it’s set in 100 acres of dramatic parkland. 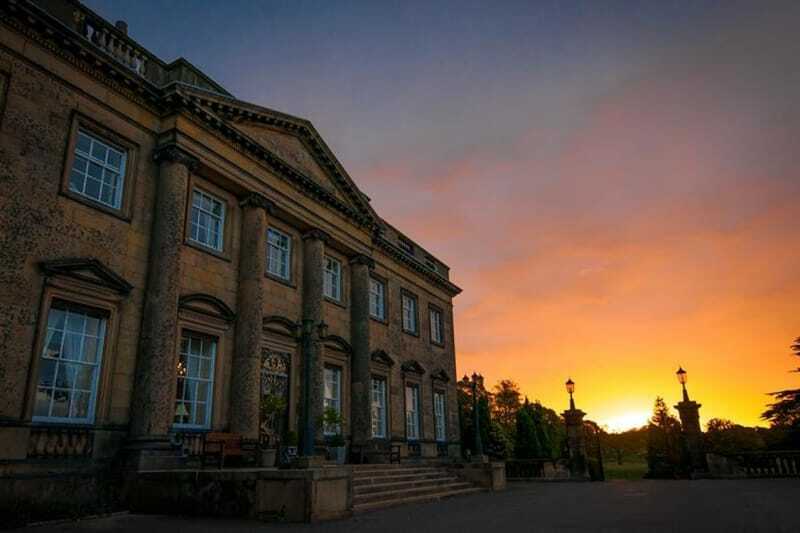 Not only does it offer the house for exclusive use, but also a chapel, orangery and stables so you can host the most spectacular wedding day in a venue with a difference. Overlooking Somerset’s Quantock Hills and gorgeous landscaped gardens, St Audries Park is a fairytale manor house that dreams are made of! Sweeping staircases, breathtaking high ceilings and an airy Victorian orangery makes it one of the most sought after manor houses in the West of the UK. 7 acres of perfectly manicured gardens is home to Manor By The Lake, a charming structure with an unspoken quirk. 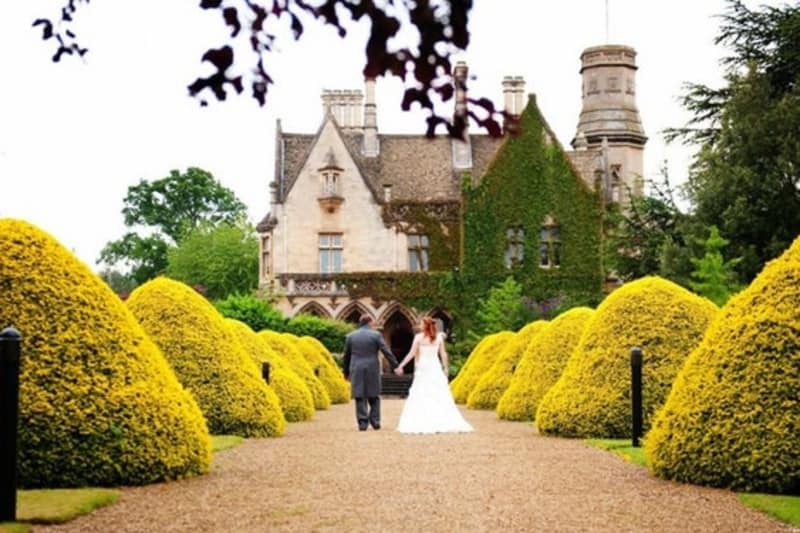 Utilise this stunning building as the backdrop to your special day, before settling down in one of the 12 individually designed bedrooms that scream chic luxury. You’re welcome! On the border of Bristol lies this one-of-a-kind Victorian country house with 18 enchanting acres of garden. Berwick Lodge is a boutique hotel full of elegant and stylish decor, not to mention the impressive water fountain in the courtyard. 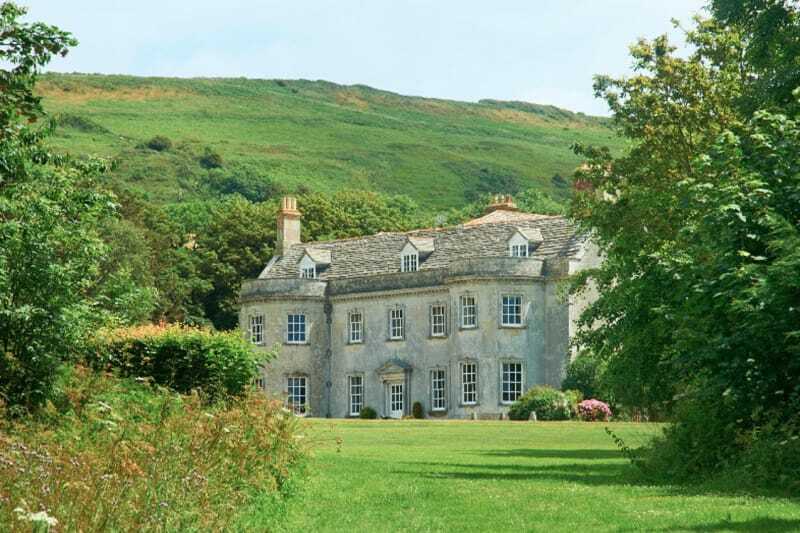 Smedmore House is a seaside manor house on the Jurassic Coast resonates Georgian beauty at its finest. Say your vows in the stunning summer house, enjoy drinks in front of roaring fires, and get awesome photo opportunities on the nearby beach. 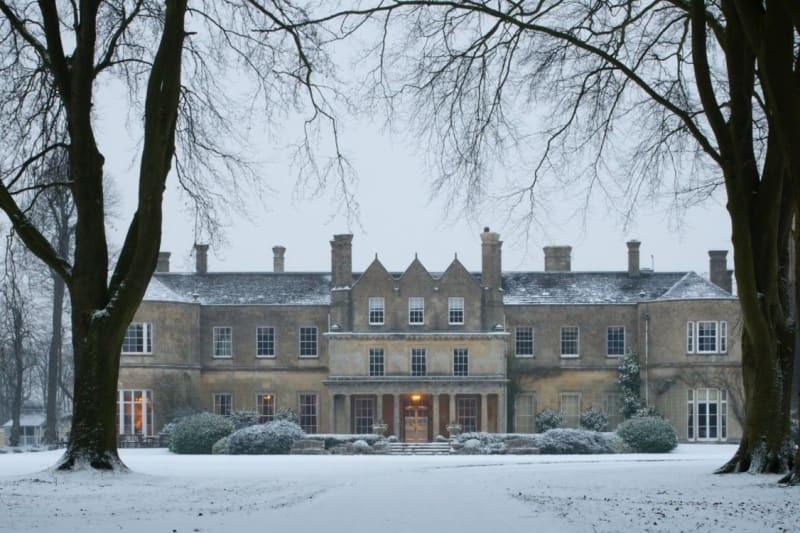 A combination of heritage and luxury meet to form the opulent Lucknam Park – the retreat you deserve on your wedding week! Distinguished bedrooms, fine dining, a relaxing spa and a close attention to detail make this country house venue the experience of a lifetime. The striking coach house and walled gardens of Ballyscullion Park is situated in a picturesque setting in Northern Ireland. Venture into the 18th Century stable block, where you will find classical function rooms to be your blank canvas. Don’t forget the luxurious marquee for more extravagant wedding receptions, too! 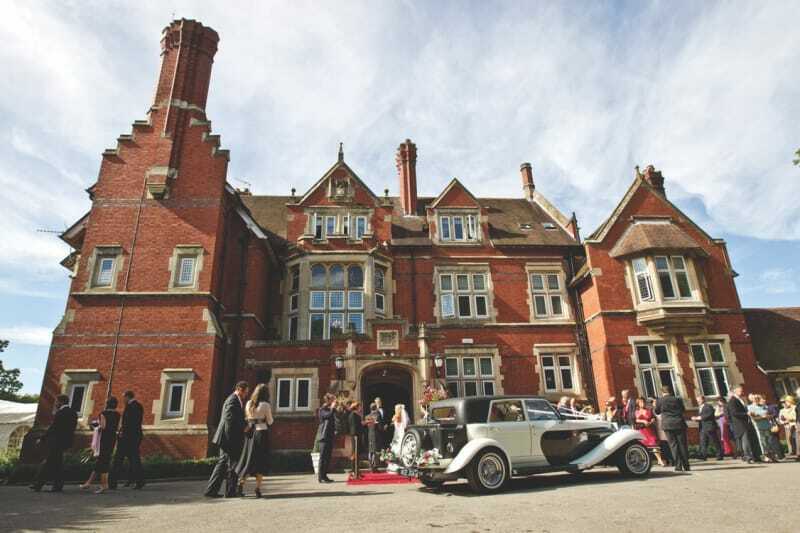 The family-run Sparth House Hotel is a truly romantic backdrop for your wedding. 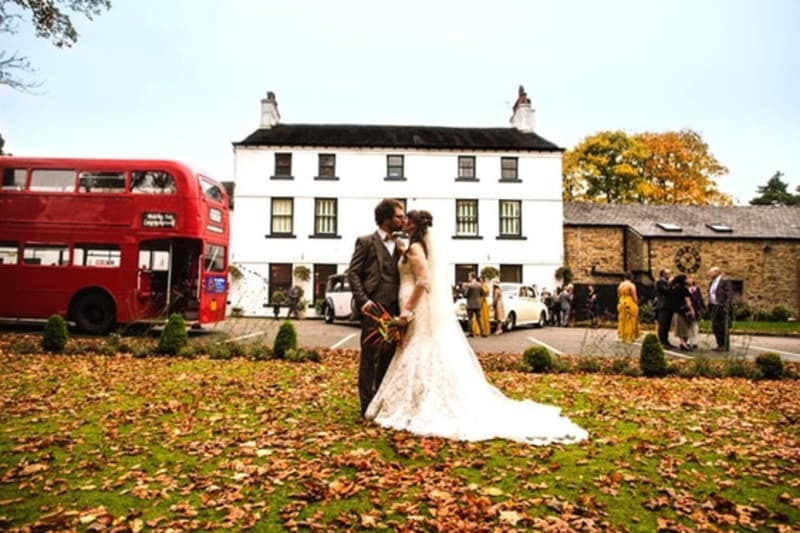 Surrounded by glorious woodland in the Lancashire countryside, your guests’ jaws will drop as you float through your wedding day in this spectacular venue. 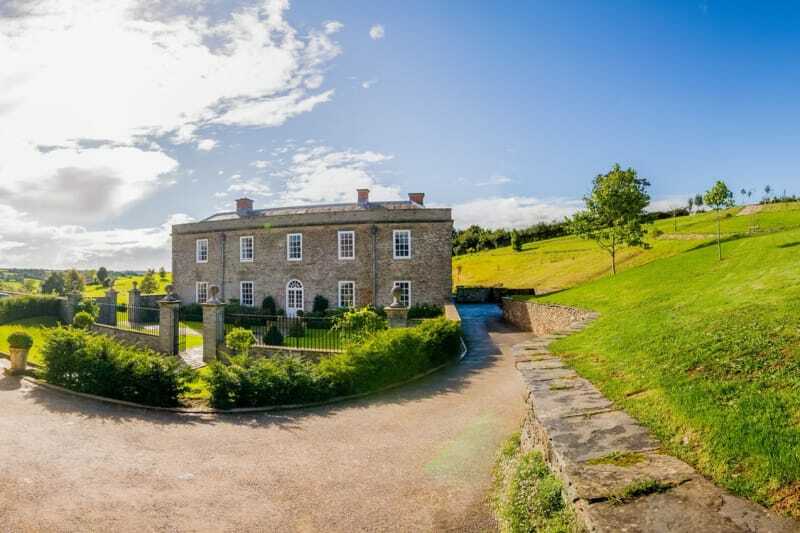 The cosy yet stunning Nanny Brow is the perfect country house for an intimate wedding. Views over rolling hills will take your breath away while you indulge in the finest foods, to create the most memorable and personal celebration you could hope for. 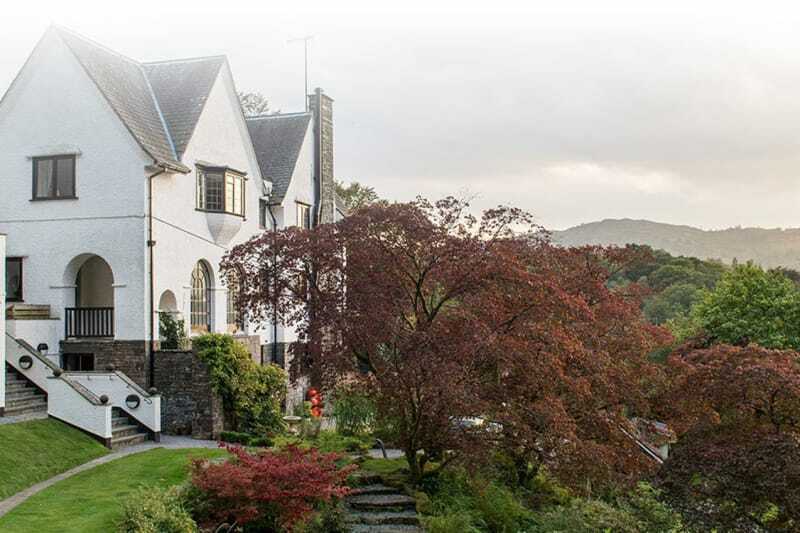 In the heart of the Brecon Beacons, this Regency Mansion is home to a charming dining room and a Celtic-style banquet room, however is just one of the two fairytale wedding venues on offer. 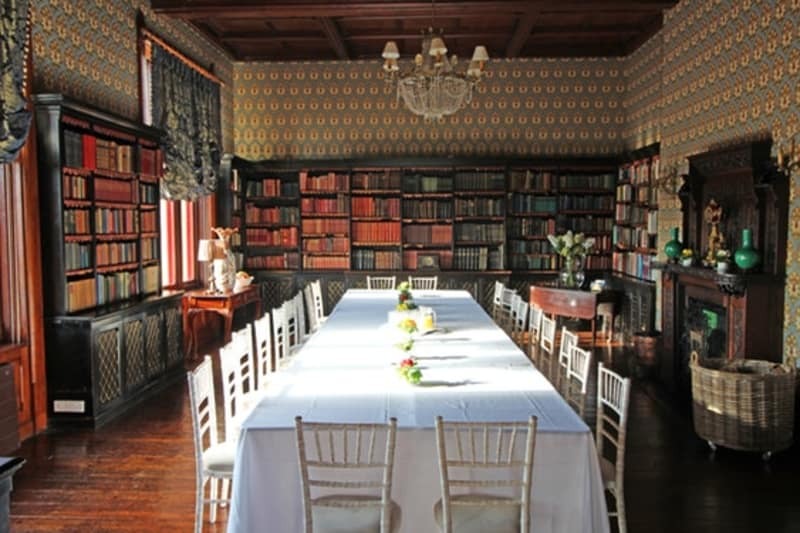 Otherwise, take advantage of the Medieval Gatehouse with 530 years of history, which makes a dramatic compliment to the main structure at Porthmawr Country House. 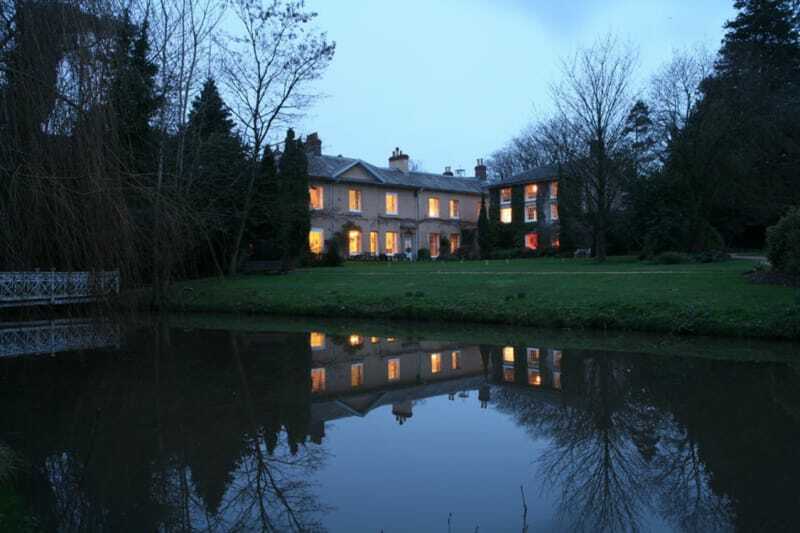 Denton Hall is an 18th Century manor house in the idyllic setting of rural Yorkshire. Rich history is combined with luxurious chandeliers and sweeping staircases to create romantic grandeur for those pursuing an outstanding country house in the West. Didn’t find the country house venue you’re hunting for? Are you looking elsewhere in the UK? Simply search for a venue on Bridebook.co.uk by typing in your preferred location and clicking ‘country house’ in the filters. Remember, you can use Bridebook.co.uk to help you with all the other parts of wedding planning including your budget and guest list.